Has Anybody Here Designed a State Capitol? Did any of the ten architectural teams competing in the 1920 design competition for the Nebraska State Capitol have previous experience in the design of a State Capitol? 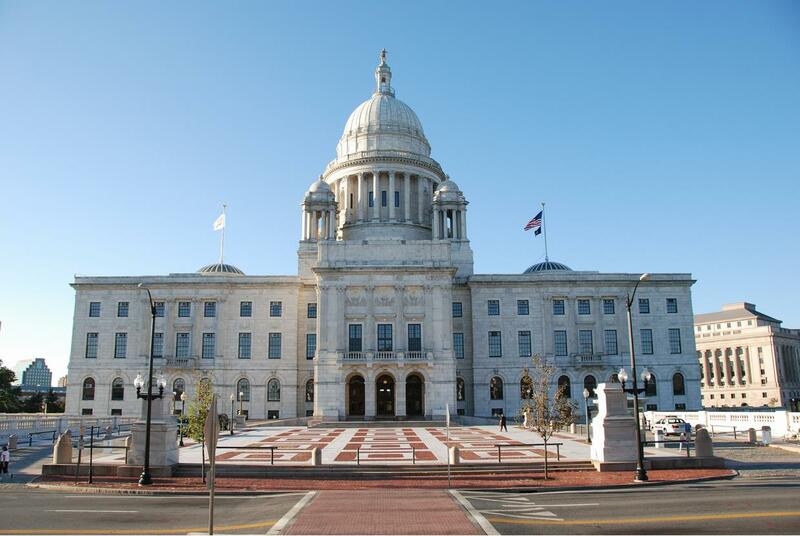 McKim, Mead & White Architects of New York had designed the Rhode Island State House in Providence, Rhode Island that was constructed from 1895–1904. McKim, Mead & White was one of the most prestigious and internationally recognized architectural firms of this era. The firm was a major training ground for other prominent architects of the period. 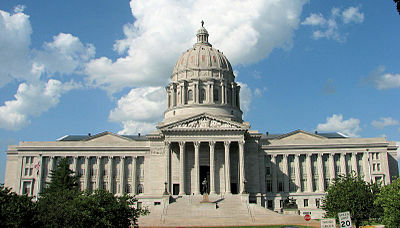 Tracy & Swartwout of New York had designed the Missouri State Capitol in Jefferson City, Missouri that was constructed from 1913 –1917. Both Evarts Tracy and Egerton Swartwout were former associates of McKim, Mead & White. Of the other eight teams in the competition including John Russell Pope of New York, Bertram Goodhue of New York, Paul Cret in association with Zantzinger, Borie & Medary of Philadelphia, Harold Van Buren Magonigle of New York, and Bliss & Faville of San Francisco, Ellery Davis of Lincoln, John Latenser & Sons of Omaha, and Allan McDonald of Omaha several individual architects had worked for McKim, Meade & White at one time or another including Magonigle and Bliss. This entry was posted in Architects and Architecture on October 15, 2013 by Bryce Hastings.